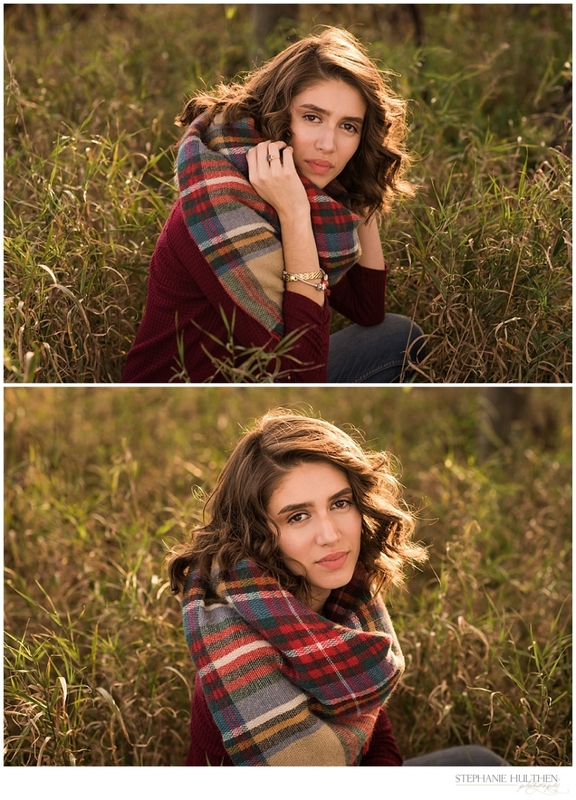 I had a wonderful time photographing Celeste this Fall. 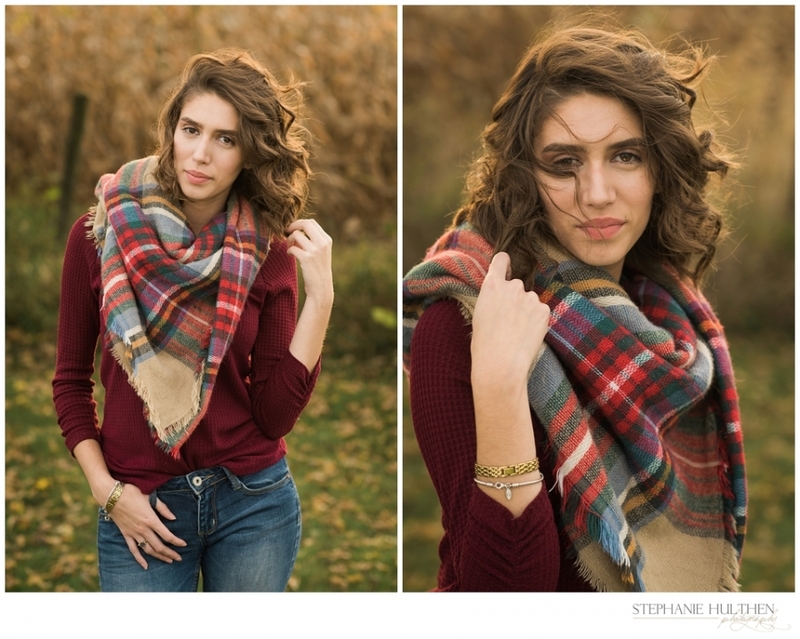 She is a 2018 senior who loves music, art, movies, and reading books. What a beauty she is, inside and out! Celeste’s session was photographed in my studio and around our studio property. 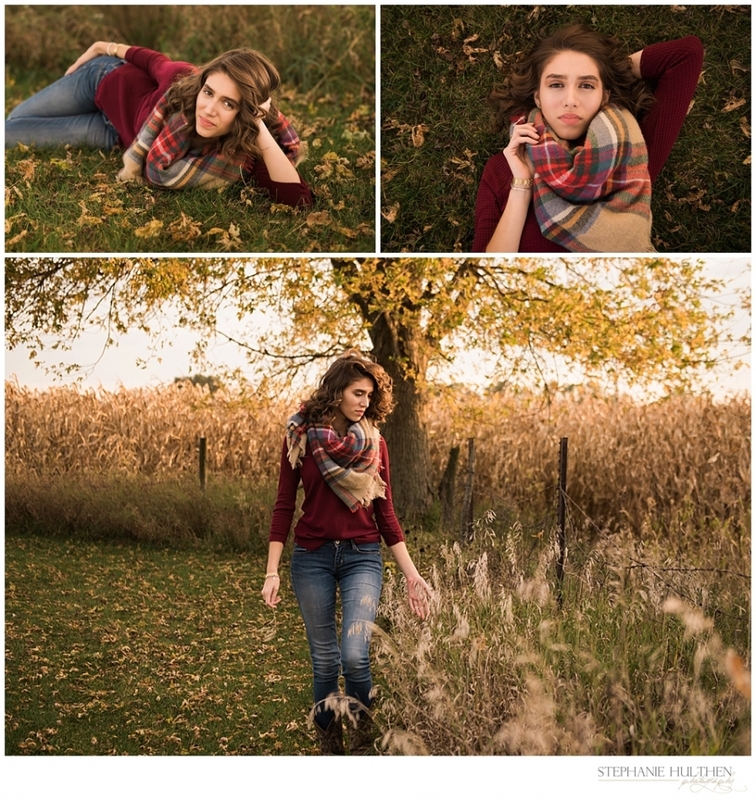 Here are some of her favorite photos which will be displayed in a beautiful book and on a custom mobile app. Stay connected with me on Instagram/Snapchat: @StephHulthen and on Facebook: @StephanieHulthenPhotography to see her book when it arrives to the studio.